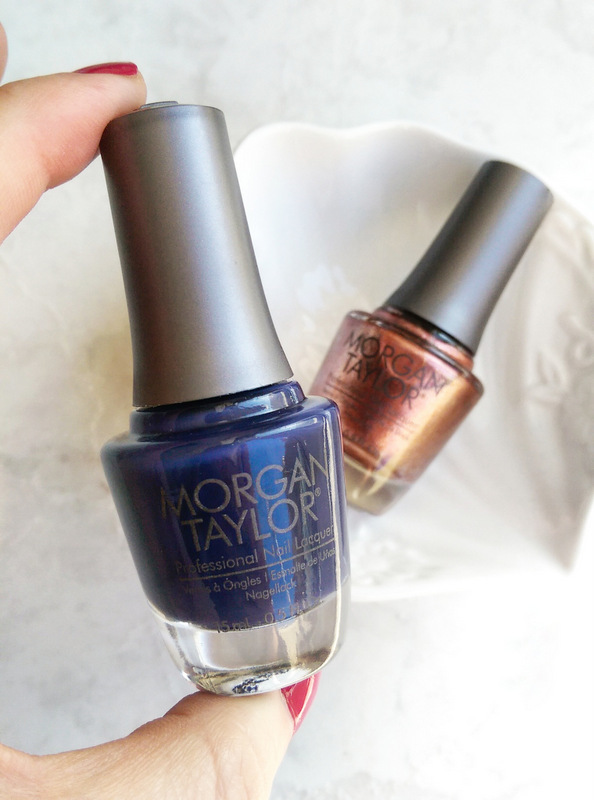 Morgan Taylor’s winter collection, The Great Ice-Scape, has arrived on SA shores. 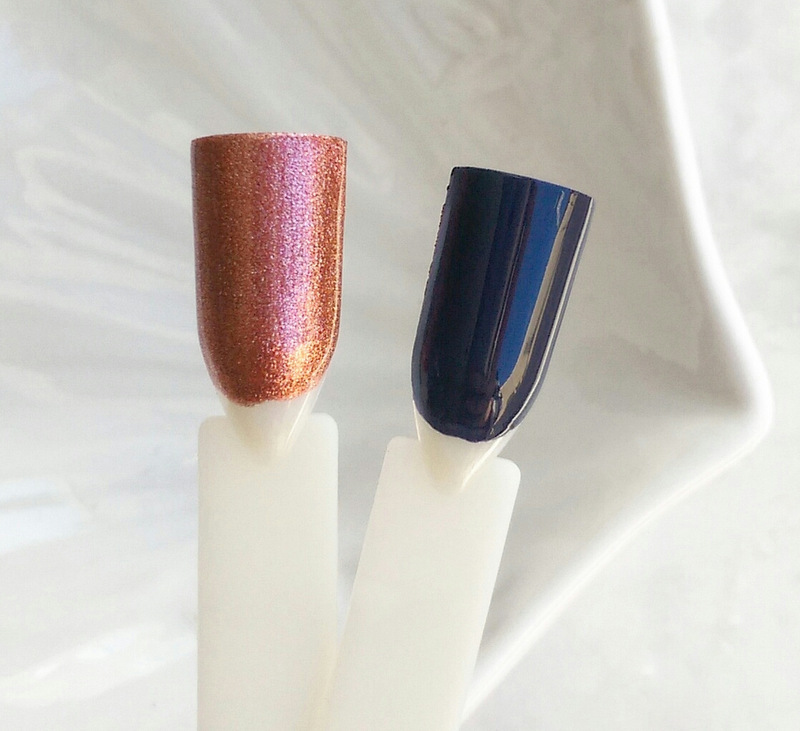 It features six new (mostly) cool-toned shades (R149 each) inspired by figure skating. I was given two to play with – the frosty copper that is Ice Queen Anyone? and Lace ‘Em Up, a dark navy creme. You can tell which is which, right? 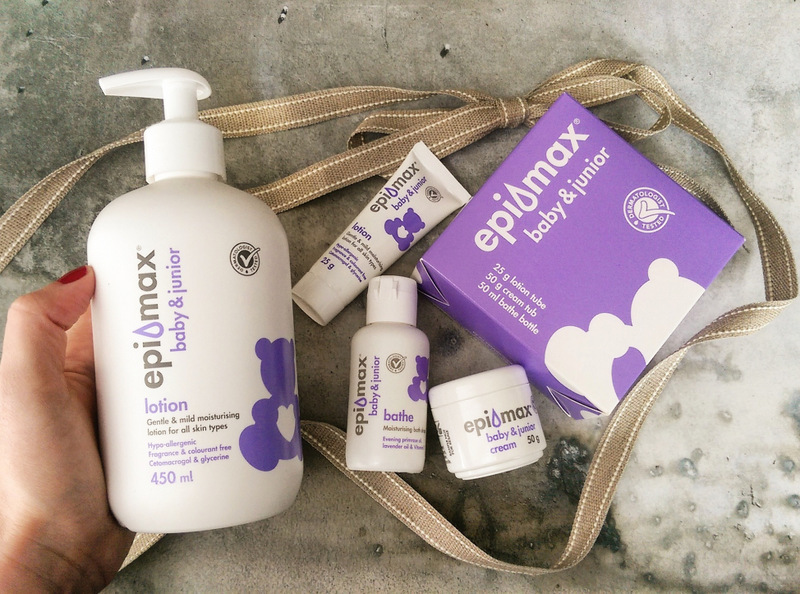 Moving on, I was sent some Epi-Max Baby & Junior products (they recently won Product of the Year in the baby category) and handed them over to my friend Tatum who’s recently popped out Ethan, the world’s most gorgeous little boy. The line consists of a body lotion, body cream and wash. Despite his tender age (all of four months), he’s quite the snob but has given Epi-Max Baby & Junior lotion (R55 for 450ml, Dis-Chem), which has been reformulated to enhance skin’s water retention even further, the thumbs up. He likes that they don’t test on animals, it doesn’t feel greasy, absorbs fast and smells nice despite being fragrance-free. This is Ethan at 9 weeks. 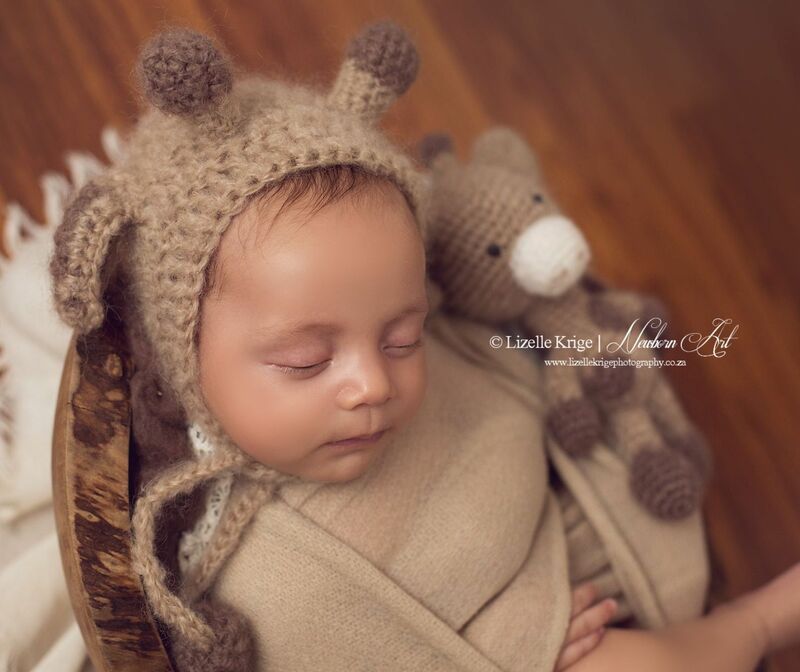 That Lizelle Krige takes a great snap. Lastly, if you’re a grown up looking for more moisture, consider Lush’s Charity Pot (R245) which is celebrating a ten year anniversary. The star ingredient here is Fair Trade Shea butter from Columbia. If you follow me on Insta (I’m @lipglossgirlxoxo) or twitter (@lipglossgirl) you’ll know I attended the -re-launch of Lush’s V&A store which has gotten a new look. 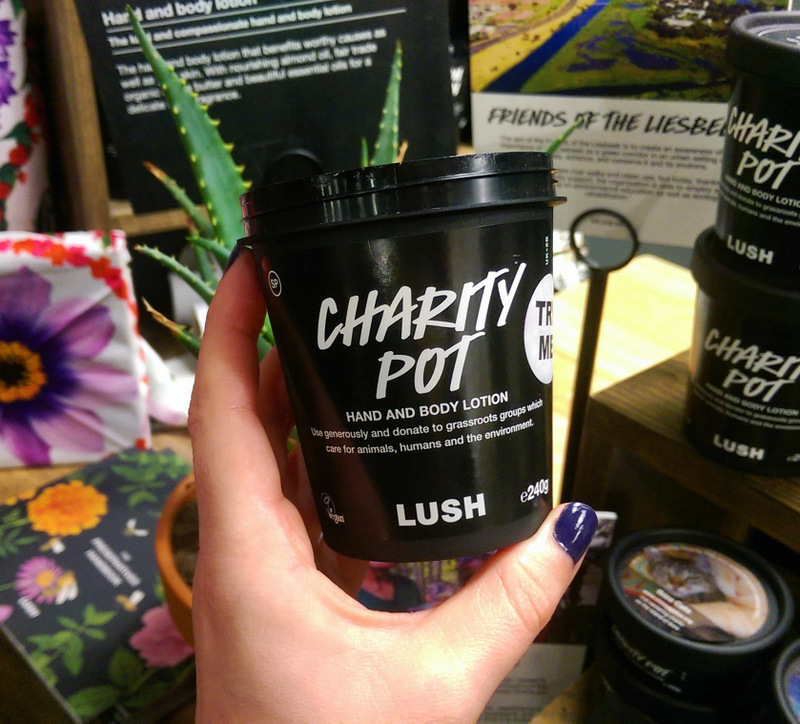 While there we got to learn that all the proceeds from Charity Pot, the brand’s sweet-smelling, self-preserving hand and body lotion go towards charities around the globe and has raised a cool 20 000 000 pounds to date! Locally, Charity Pot has helped raise R200 000 per year since it’s SA debut in 2014, going towards small grassroots charities that really need the funds. To learn more about it get clicky clicky here or simply toss a pot in your basket next time you hit up Lush.